Barbara Rosene has built an unequalled reputation for interpreting the great music of the 1920s and 30s and 40s. She is a passionate vocalist whose interpretations uncover the richness of jazz classics through the subtle, skilled delivery of one truly in love with the genre she sings. 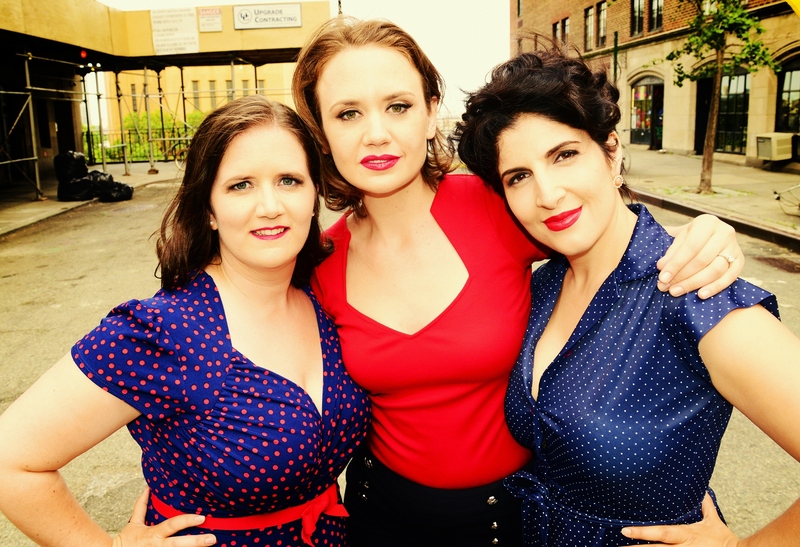 Rosene gives voice to songs in ways that are both gracefully provocative and warmly welcoming. Few singers have her feel for classic material, from all eras of Jazz, interpreting the music with not only a full understanding and love of the original time period but with the rare ability to make the material sound fresh and emotionally relevant today. 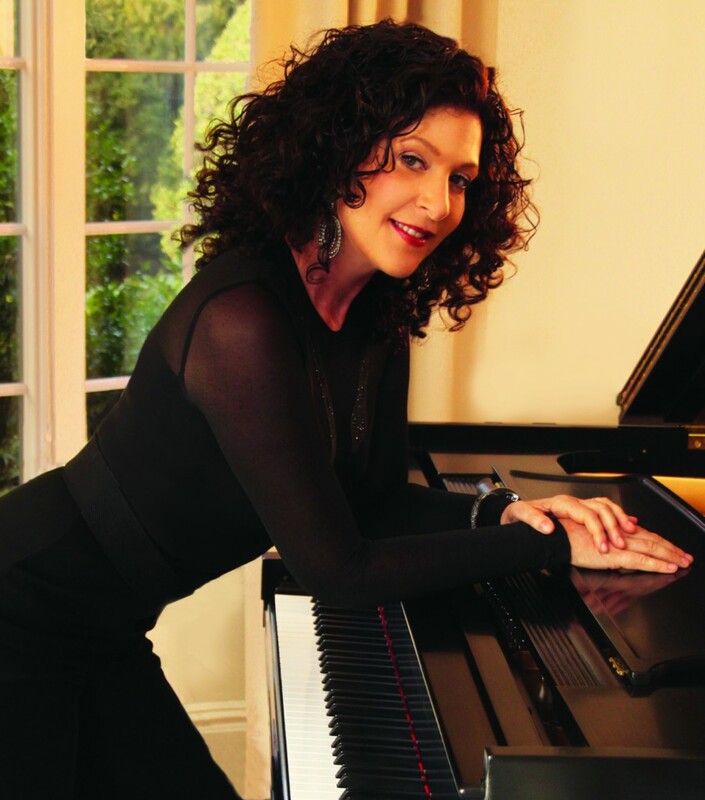 In her established career she has shared stages with jazz icons, performing internationally with The Harry James Orchestra, Vince Giordano and The Nighthawks, the late Les Paul at New York’s Iridium Jazz Club, The Woody Allen Band, at The Carlyle Hotel, as well as directing her own New Yorkers, and as guest artist with orchestras and in festivals across the world. New York based jazz vocalist Michelle Walker is a versatile singer blessed with a distinctive, provocative, whiskey-soaked tone. Walker is a charismatic singer that uses an artful blend of blues, bebop, swing and soul with playful rhythmic expressiveness; bending the lines and pushing the boundaries of jazz vocal art. With rich colors and adventurous flexibility, she moves easily from a dark, deep tone to a mid-range, swinging lilt. She has a refreshing approach to arranging often easily recognizable contemporary songs. An evening focused on Mark Murphy as a composer and singer. There will be a few of Mark’s composition and a retrospective of his some of his most important works over his career. Some of the song have never been released. We will also be recording patrons greetings to MARK MURPHY​ so if you would like to say something please be prepared. Mark Murphy (born March 14, 1932) is an American jazz singer based in New York. He is noted for his definitive and unique vocalese and vocal improvisations with both melody and lyrics. He is the recipient of the 1996, 1997, 2000, and 2001 Down Beat magazine readers jazz poll for Best Male Vocalist of the Year and is also the recipient of six Grammy award nominations for Best Vocal Jazz Performance. He is also known for his original lyrics to the jazz classics “Stolen Moments” and “Red Clay”. From his Meet Mark Murphy (1956) to the current A Beautiful Friendship: Remembering Shirley Horn (2013), Murphy has an extensive discography. 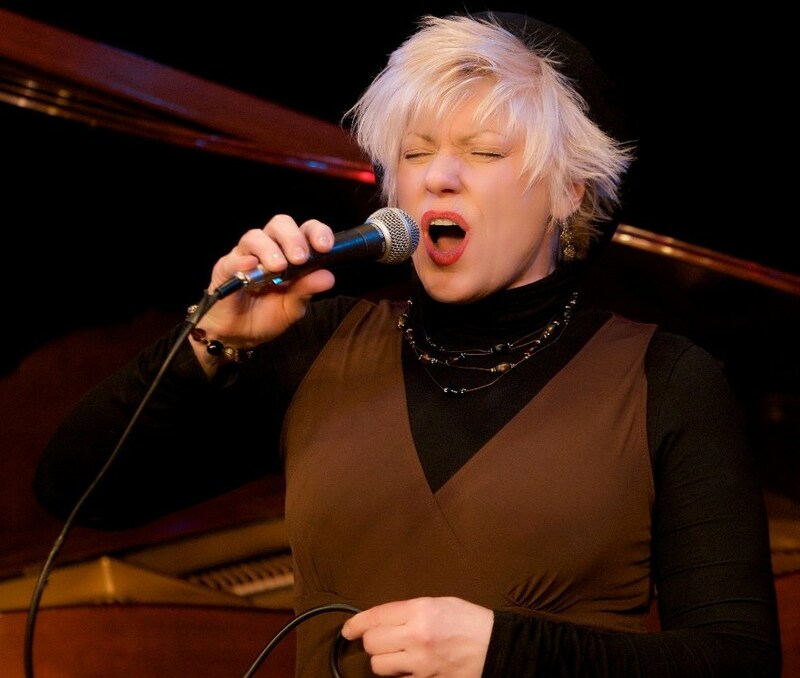 Since her emergence on the international jazz scene in 1991, McNulty has been hailed by critics as a jazz vocalist-composer with a unique vision, boundless creative energy and a distinctive style. Her recordings and performances have garnered 4 and 5 star reviews in publications including Downbeat,The Irish Times, Jazz Wise, Jazz Journal and Jazz Times among many others. McNulty arrived in NewYork in 1988 after being awarded an international study grant from the Music Board of the Australia Council. Her debut recording in the States, Waltz For Debby (Discovery 1991), introduced Chris to American audiences and received outstanding reviews. The album also features the official published lyric by Chris of the great Miles Davis classic, “Blue in Green.” In 1994 Chris was selected as one of six exceptional jazz voices on the New York scene who were featured on the Venus Records recording, Big Apple Voices. 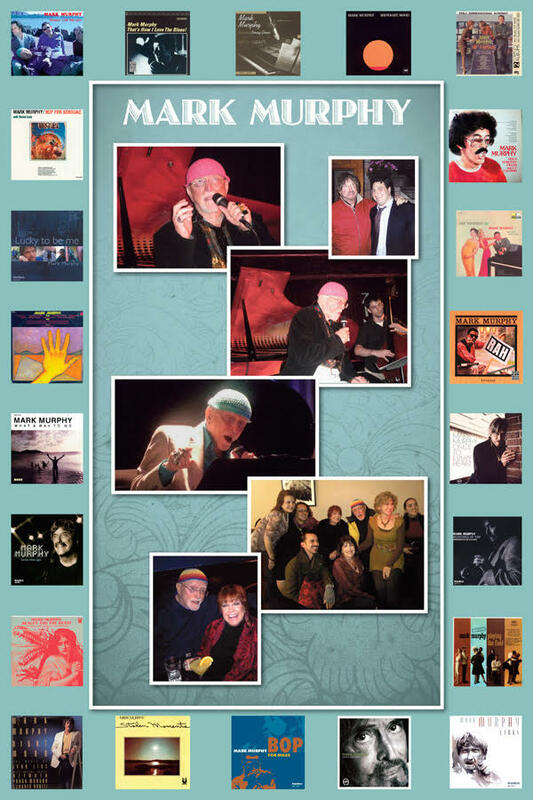 McNulty has gone on to record several internationally acclaimed and award winning albums. Since 2002, she has maintained a consistent presence on the international touring scene. In May 2013, Chris won the prestigious Australian Bell Award for Best Vocal Jazz Album for “The Song That Sings You Here.” She has collaborated, recorded and performed with some of the finest musicians on the international jazz scene. There’ll be “Quiet nights and quiet stars”, as Nancy sings many of your favorite Brazilian tunes like Corcovado, Wave, Dindi and some lesser-known surprises that are just as tasty as the delicious standards you’ve already fallen in love with. Born and raised in Minnesota, Nancy Harms relocated to New York City in 2010. She has toured Europe three times since 2011, with her most recent tour taking her to such prestigious venues as Copenhagen’s “Standard”, Paris’ “New Morning”, “Herr Nilsen” in Oslo, and other stops in Asker, Norway, and Turin, Italy. She has played Norway’s SORTLAND JAZZ FEST twice (in 2010 and 2014)…. Nancy’s NYC appearances have included her own shows at BIRDLAND, ZINC BAR , SMALLS JAZZ CLUB, THE KITANO, BAR NEXT DOOR, CORNELIA ST. CAFE, ROCKWOOD MUSIC HALL, CHEZ LUCIENNE, and several other venues, including a series of performances with trombone legend WYCLIFFE GORDON; among them DIZZY’S CLUB COCA-COLA, THE LENOX LOUNGE, and concerts in Toulouse, France. Her most recent Manhattan appearance was in the famed METROPOLITAN ROOM, where she premiered her brand new show entitled “ELLINGTON AT NIGHT”, which author/critic James Gavin described as “elegant, understated… beautifully expressive”. In addition to her own CDs “DREAMS IN APARTMENTS” and “IN THE INDIGO”, she appears on WYCLIFFE GORDON’S disc “HELLO POPS” and on JEREMY SISKIND’S releases “FINGER-SONGWRITER” and “HOUSEWARMING”. Nancy was a regularly featured contributor to the 65-part public radio series “CERTAIN STANDARDS”. 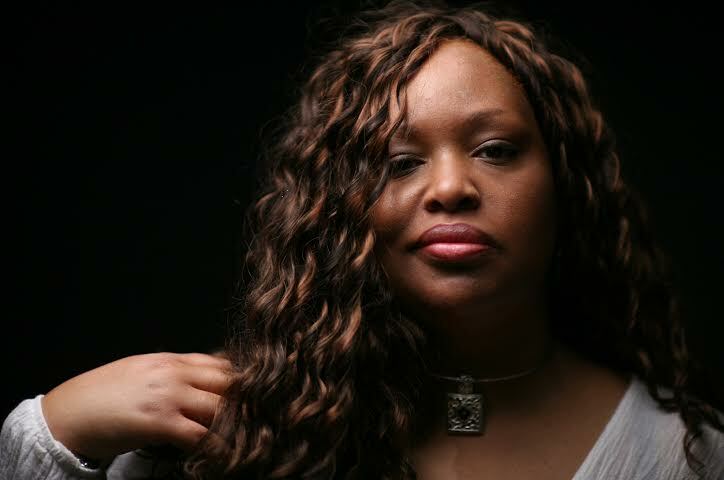 She appeared in the 2014 Pittsburgh JazzLive Festival, and one of her self-penned tunes from the “Dreams In Apartments” album (“Weight Of The World”) placed 3rd in Popjazzradio.com’s international listener poll of top jazz tunes of 2014. Jim Clark “JAZZ NIGHTLY” South Dakota Public Radio lists Nancy’s cd “B That Way” as one of the 50 best jazz cd’s of 2014 . He is quoted as saying ” Nancy is one of the premiere female jazz vocalist of our times”. Nancy’s live performances are legendary. She has earned many awards and enlisted fans from around the globe. In a market place where wispy voices and shallow emotions abound, Ms. Kelly is a breath of fresh air…or should we say, smoky air; she takes us back to the time when jazz and that includes vocal jazz was an authentic expression of real emotion. Kelly’s refined stage presence, style, and the ability to quickly capture the emotions of her audience isn’t the only thing that places Nancy in a league of her own the lady was “Born to Swing”, and she means business. Nancy Kelly’s vocal style is a study in phrasing, style and swing. She’s both old school and new. She’s experienced, yet her delivery and ideas are fresh. She can take a song and turn it up or down, and leave you believing that it was meant to be exactly that way. It takes great jazz chops to do that, and Kelly’s are superb. 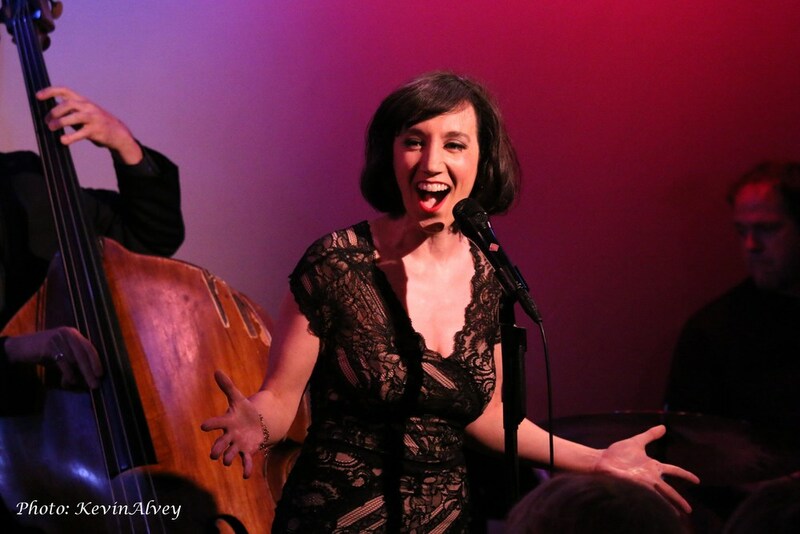 Enjoy an Evening with Friends featuring Alexis with her friends David Finck and Kenny Hassler, as they follow Cole through a repertoire of jazz standards and re-imagined pop songs, to a place of delight. Called “one of the great voices of today,” by Jonathan Schwartz, Alexis Cole has been compared to classic jazz singers such as Sarah Vaughan and Anita O’Day. She’s performed with the Boston Pops and New York Philharmonic on stage at venues from Avery Fisher Hall to the Kennedy Center. She records for Motéma Music, NY, Chesky Records, NY and Venus Records, Japan. Her nine recordings, which feature musical luminaries such as Fred Hersch, Eric Alexander, Matt Wilson, Harry Pickens, Don Braden and Pat LaBarbara, have received high praise in the jazz press and are spun on radio world-wide. 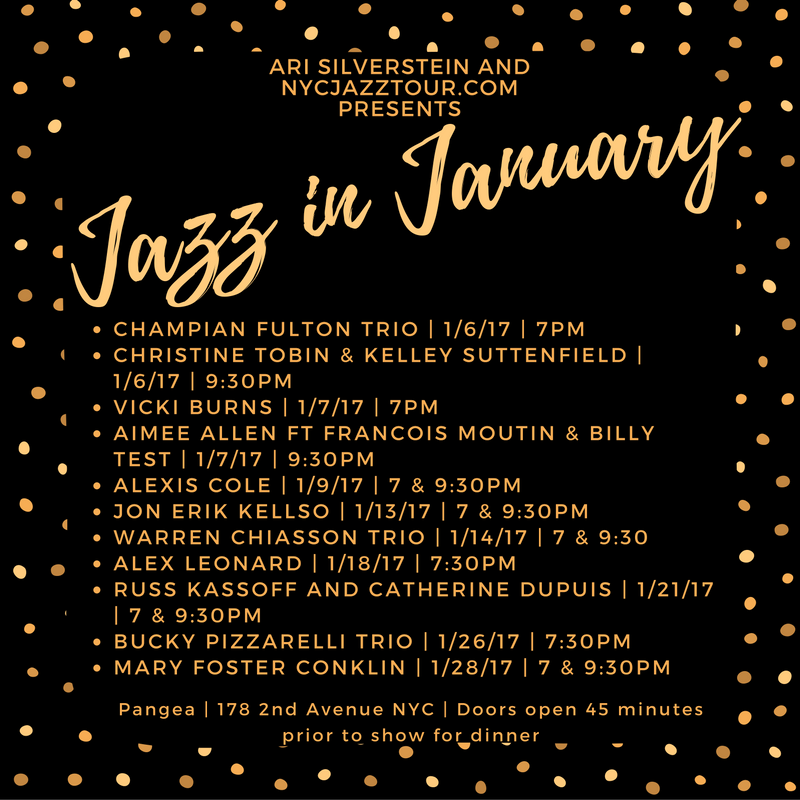 In addition to her many performances on great stages, Alexis can be seen at top jazz venues like Dizzy’s Club at Jazz at Lincoln Center, Birdland, The Jazz Standard, Blues Alley, and Billboard Live, Tokyo. Cole is the recipient of a Swing Journal Gold Disk award, and was a winner of the NY Jazzmobile and Montreux Jazz Festival vocal competitions, and a finalist of the Sarah Vaughan Competition. 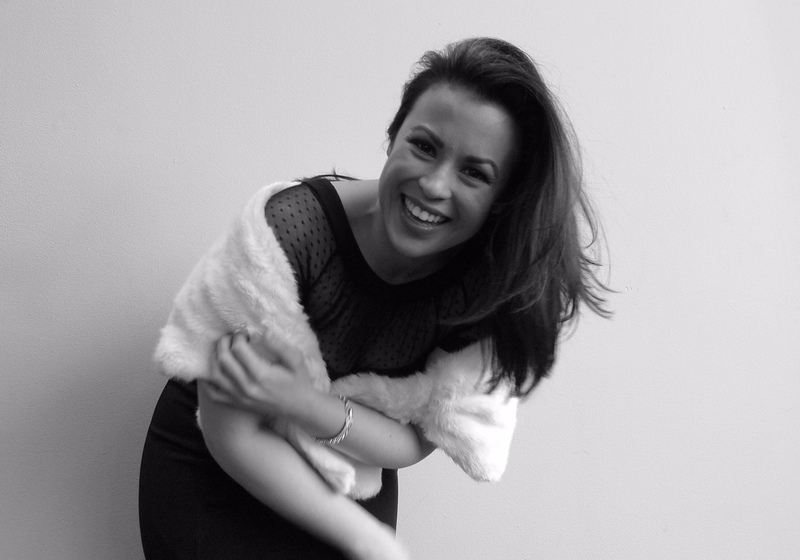 Alexis studied voice and piano at the University of Miami and William Paterson University, and holds a Masters of Music from Queens College. She has also trained in Indian Classical singing at the Jazz India Vocal Institute in Mumbai. She heads the Jazz Voice Program at SUNY Purchase and also teaches privately and at City College. She performs and conducts master classes around the world. An award-winning songwriter and jazz singer based out in New York City. 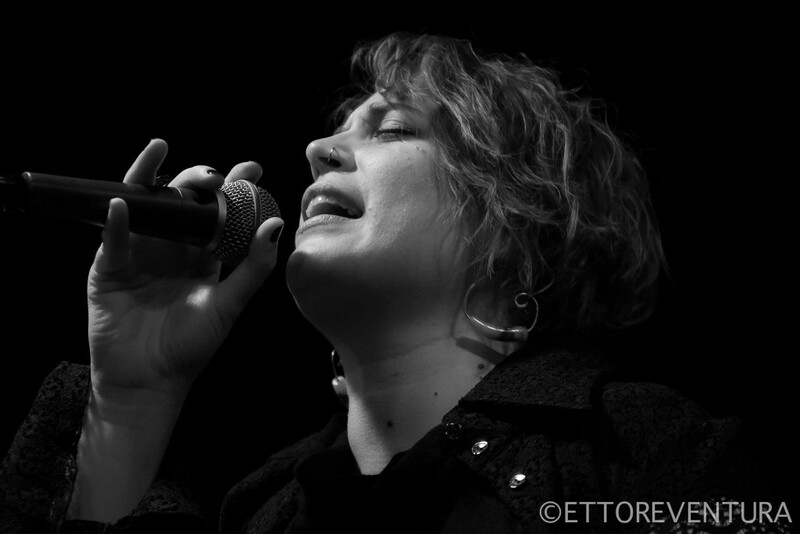 Laura has performed with various musical ensembles throughout Europe and America, and continues to produce a wide range of music: from Jazz, Folk and Rhythm & Blues, to traditional Sicilian and Mediterranean songs. She also writes original songs in English, Italian and Sicilian, and sings in Italian, English, Spanish, Punjabi, Portuguese, French, Sicilian and Neapolitan. 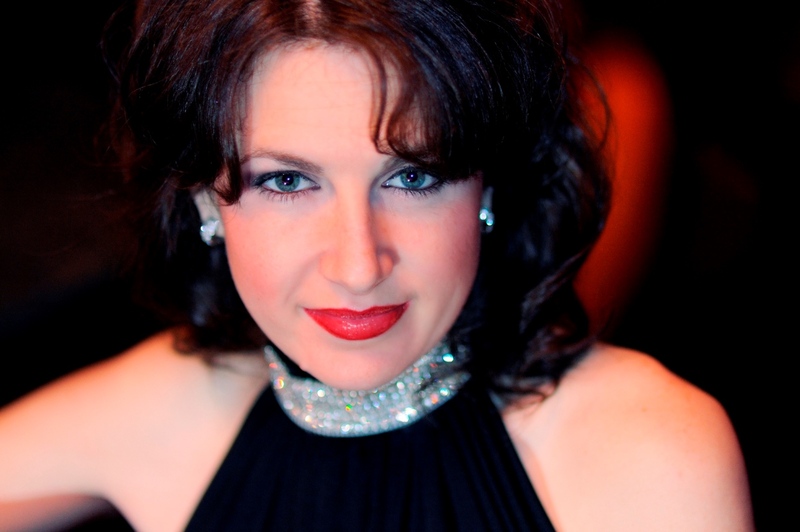 Since in New York, Laura has performed at many prestigious venues and clubs such as The Kitano, Bar Next Door, Zeb’s, New York University, Westchester Italian Cultural Center and the Italian American Museum, among others. She has also performed at Lincoln Center’s Avery Fisher Hall, in front of 3.000 people, with the SGI Youth Ensamble. She has performed with many accomplished international musicians such as Ameen Saleem, Jon Davis, Tommy Campbell, Saul Rubin, Gianluca Renzi, Fabio Morgera, Christos Rafalides, Salvatore Bonafede and Gianpaolo Casati, to name a few. She’s also recently started a collaboration with the Pakistani cultural community in New York, getting Pakistani players involved in her bands, mixing their sounds with Jazz and Italian music. On the other hand, she’s challenging herself with Sufi traditional compositions in Sanskrit and with Panjabi music. International performance highlights of Laura Campisi include presenting her project “Sicily Revisited” at the Italian American Museum in New York in June 2014 and bringing it out to Italy later that Summer; the show “Vedrai Vedrai, Music of Luigi Tenco and Beyond” created for the Kitano Jazz Club of New York, and there presented in April 2014; an Italian tour on January 2014 with the “Back Home” Trio (with special guest international saxophonist Gianni Gebbia) and on January 2013 with the “Laura Campisi Roma Quartet” featuring Domenico Sanna and Enrico Zanisi on piano, Luca Fattorini on bass and Enrico Morello on drums; an appearance in the documentary film by director Nello Correale “La voce di Rosa”; the Rosa Balistreri e Alberto Favara Award in 2011 for her active role in spreading Sicilian music and culture in the world; a 2010 winter tour in New York City; first place at the 2010 Bianca D’Aponte Award, a competition dedicated to female songwriting; first place at the 2009 Lucca Jazz Donna Award, and a performance, later that year, at the Italian Embassy in Lisbon for the Festa della Repubblica; a tour in Paris in 2008; and an appearance at the Langnau Jazz Festival in Switzerland in 2004. Ronny Whyte is not only considered a premiere interpreter of Classic American Popular song, he is also an outstanding jazz pianist, and an award winning songwriter. 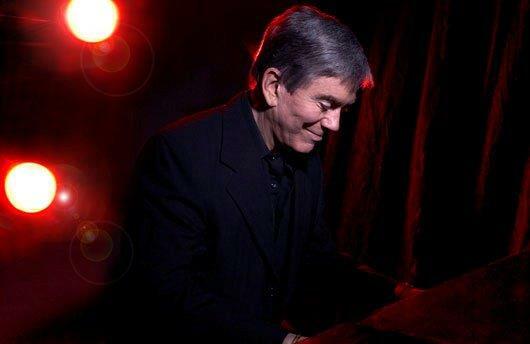 He has been featured on Marian McPartland’s Piano Jazz on National Public Radio. 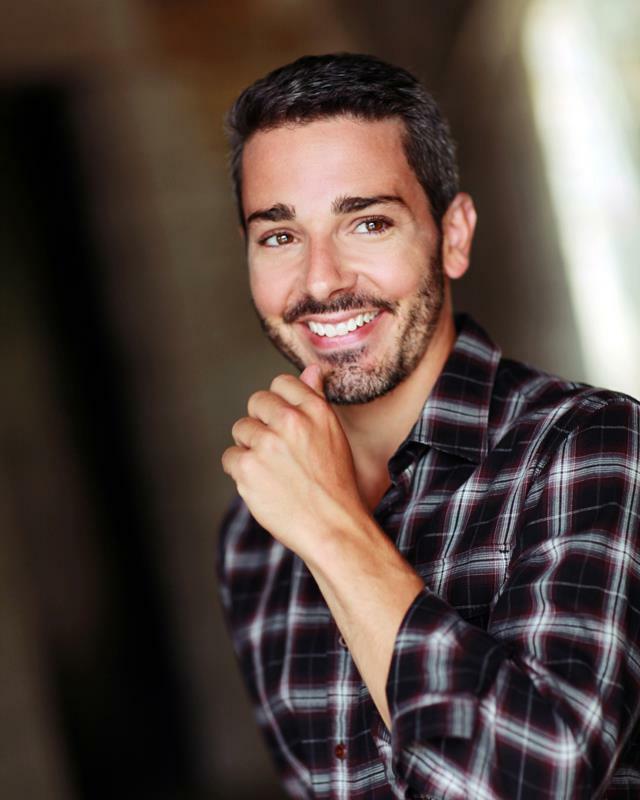 He is an ASCAP Award-winning songwriter; his lyric Forget the Woman was recorded by Tony Bennett, and his music for The Party Upstairs won the MAC Award for Best Song of 2006. 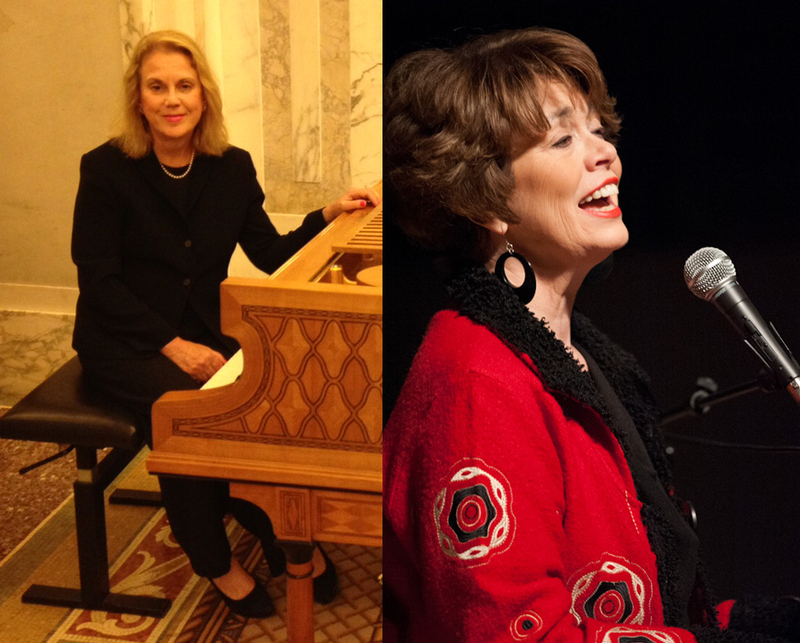 He also produces and hosts Midtown Jazz at Midday at St. Peter’s in Manhattan, a weekly jazz concert series. For two years Ronny appeared in New York City in the hit musical Our Sinatra, as well as its two national big band tours to more than 90 cities. He was also featured twice at New York’s JVC Jazz Festival, and was inducted into the Cabaret Jazz Hall of Fame. The Ronny Whyte Trio has performed in concert at Carnegie/Weill Hall, New York’s Town Hall, Washington’s Corcoran Gallery, and the Mellon Jazz Festival in Philadelphia. Ronny has had major engagements in New York at the Café Carlyle, Rainbow and Stars, the Oak Room at the Algonquin, and Feinstein’s at the Regency. Abroad, he has starred in Paris, Tokyo, Tel Aviv, Sao Paulo, Caracas, and Johannesburg. Ronny often makes guest appearances with symphony orchestras playing his arrangement of Porgy & Bess for Jazz Trio & Orchestra and other Gershwin works. 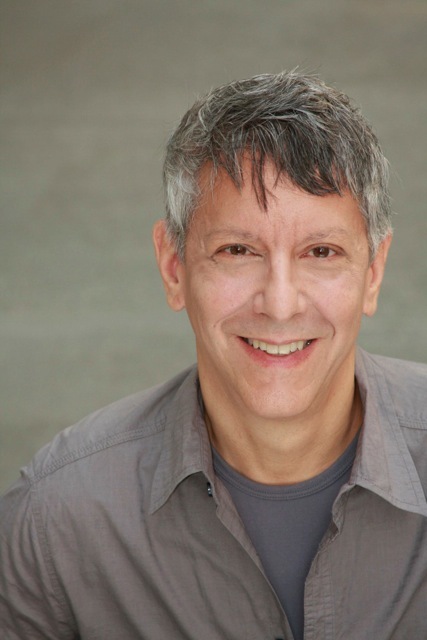 In the theatre, he has played such diverse roles as Bobby in Company, Oberon in A Midsummer Night’s Dream, Joey in Pal Joey, and Vernon in They’re Playing Our Song. He has written and performed in Night’s Work, two one-act plays with music, which marked his debut as a playwright. Mr. Whyte has recorded ten CD’s for Audiophile; his CD All in a Night’s Work was selected “Jazz Album of the Week” by the New York Times. Originally from Seattle, he divides his time between the New York area and his house in Milford, Pennsylvania. When not performing or writing, he is an avid tennis player, skier, gardener and gourmet cook. “a real feel for both jazz and for singing lyrics fairly straight when they deserve it….” – Scott Yanow, Inside Jazz Magazine. 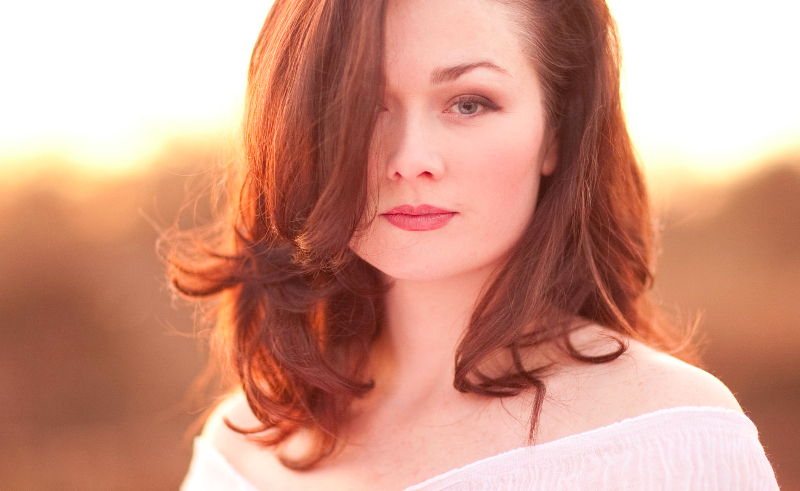 Born in Oklahoma, Champian Fulton has become a world class Jazz pianist and vocalist with international acclaim. She grew up with music in the home; her mother and father (Jazz trumpeter and educator Stephen Fulton) recognized her fascination with music at an early age. The presence of her father’s musician friends, including Clark Terry and Major Holley, inspired her focus on Jazz. Her first paid musical engagement was with her own band at Clark Terry’s 75th Birthday Party; she was 10 years old. Since then, her piano and voice skills have been recognized by peers and critics as distinctive and sophisticated. This young woman from Oklahoma captivates audiences in New York’s finest Jazz rooms and in concert halls around the world. A mainstay on the vibrant New York Jazz scene, she has performed with musical royalty such as Lou Donaldson, Frank Wess, Eric Alexander, Buster Williams, and Louis Hayes. From New York to Barcelona, Champian’s swinging style and charismatic performances have made her a guardian of the legacy of Jazz. Champian’s heroes include Bud Powell, Red Garland, Erroll Garner, Count Basie, Sarah Vaughan, and Dinah Washington. Jazz education is a concern near and dear to Champian’s heart, having been inspired by Clark Terry’s tireless advocacy for the perpetuation of the craft. Clark coached her on rehearsal techniques, performance etiquette, private teaching, and the business of the Jazz. 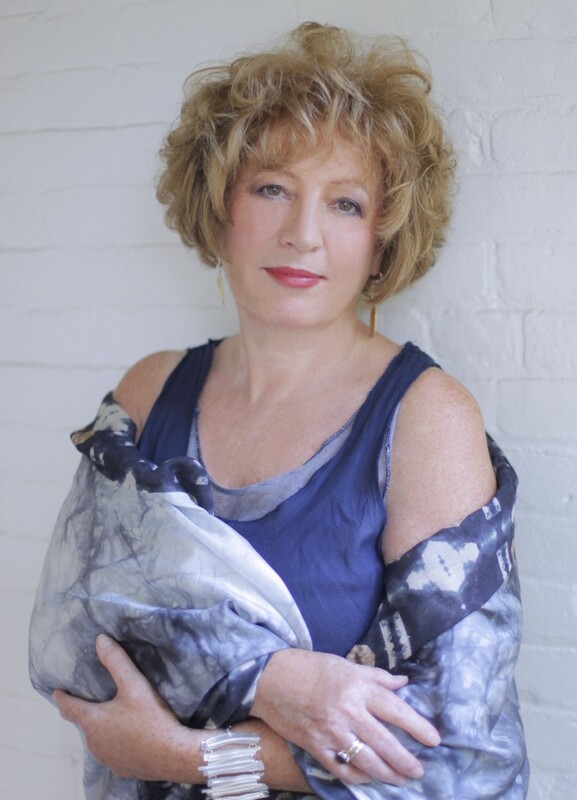 Champian strives to impart this unique knowledge to students around the world, while being involved in educational programs such as Litchfield Jazz Camp and Rutgers Jazz Institute. Her skills as an educator in Jazz come from the highest authorities as she works to perpetuate the Jazz language. ERIC YVES GARCIA was honored to be the recipient of the 2013 Margaret Whiting Award presented at Jazz at Lincoln Center, as well as the 2014 Bistro Award for Outstanding Singer / Instrumentalist. Shortly afterward, he was thrilled to perform in the Margaret Whiting Birthday Tribute at Carnegie Hall, in the Wall-To-Wall concert series at Symphony Space, and has enjoyed multiple engagements at Bemelmans Bar and as the headliner of the Valentine’s Day Show at the Cafe Carlyle. His solo show, “One Night Standards”, received raves in the NY Times and Wall Street Journal and toured the Northeast and Midwest. Soon after, he was booked in Paris for a 5 night run at Club Raye, and returned to perform there again in October. After playing the Kravis Center in Palm Beach and Lynn University, Eric will be joining Marilyn Maye, Billy Stritch and KT Sullivan aboard the Mabel Mercer Foundation’s ‘Cabaret At Sea’ cruise from San Francisco to Alaska. Reviewing 2013’s ‘Mabel & Bobby’ concert at Town Hall, Stephen Holden of The New York Times wrote, “The evening’s brightest new discovery, Eric Yves Garcia, is a handsome young singer and pianist with a genuine star quality.” He is a graduate of Fordham University at Lincoln Center’s theatre department, an audiobook narrator and provides music for Ronald McDonald House charity events.